Take driving tuition is an investment, choose wisely. 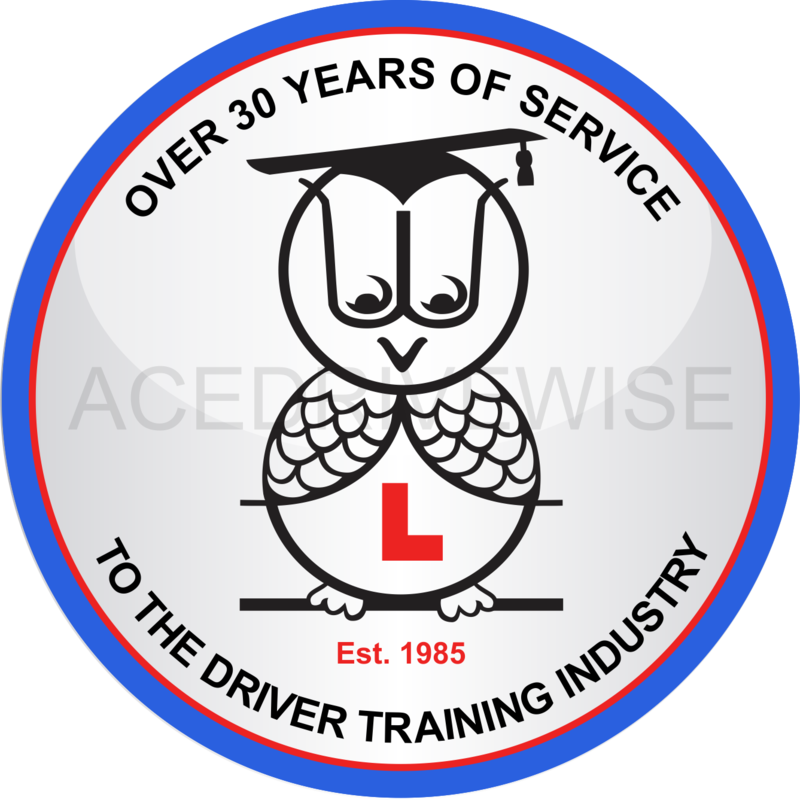 We at Ace Drivewise have been operating for over 30 years, our experience, expertise and qualifications will help you to achieve your goal in the shortest space. Our instructors are fully qualified and do not scream and shout at you but instead work with you in a calm and professional manner. 80% of our clientele is recommended to us by past and present pupils. I am a nervous person and don’t know how if I should learn to drive? Our principal course tutor, Ken Kang, is an Neuro Linguistic Programming (NLP) Master Practitioner and has trained in hypnotherapy. He holds a Diploma In Driving Instruction and is also a Fleet and Instructor Trainer. He trains are our instructors and they understand how to put you at ease and learn in a comfortable environment. Our charges are very competitive and are related to the quality of tuition that you will receive. You will get what you pay for. We teach on a One 2 One basis and do not carry other passengers unless there is a supervising instructor observing your instructor. We charge a fair price and do not waste your money or time by sitting and chatting. After the aims and objects for the lesson have been discussed we teach practically as you learn more by doing than listening. Why do you supervise your instructors? We carry out regular spot checks on our instructors to ensure that the highest quality of tuition is being delivered to the pupil and in a professional manner. What is the difference between a grade A and a grade B instructor? A grade B instructor is more than able in delivering a good lesson but a grade A instructor has demonstrated to the DVSA he/she takes great pride in delivering a good lesson and aims to achieve the pupil’s target as soon as possible. A lot of planning goes into a lesson but a very good plan will achieve much better results. How do I know how many lessons I need? This will depend on your experience and ability, will will carryout an assessment lesson to determine roughly how many lessons you require and plan a course to meet your needs. How do I know I am ready for the test? will know you are ready for the DVSA Driving Test when you can drive safely and confidently independently. How I have to come to you? We provide a door to door service in the area we operate in. What if I am not getting on with my instructor? You can call our office and will try to resolve the issue but if you still need to change we will allocate a different instructor for you. Keep up the good driving and you can also go onto to a Pass Plus course. Most os all tell loads of people you you passed with.